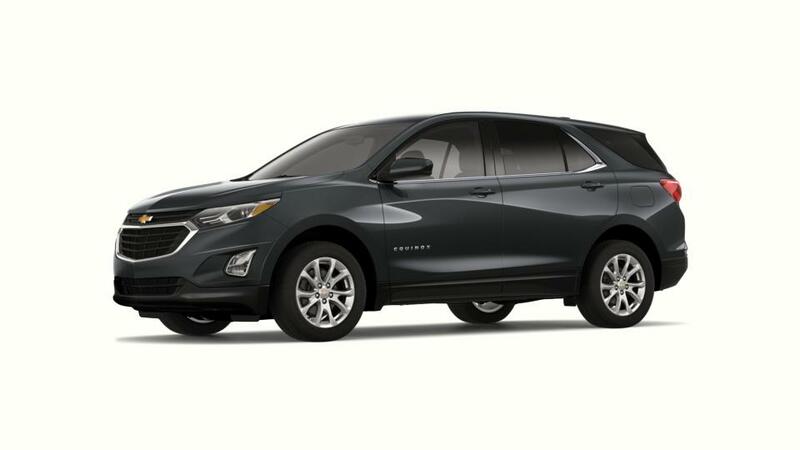 The Chevrolet Equinox, available in Enid, is the complete package of style, technology and safety. This fuel-efficient vehicle is sure to impress Enid drivers. The Chevrolet Equinox comes with ample of space, which lets you and your passengers enjoy the journey comfortably. Its stylish and bold exterior adds more charm to its look. This versatile vehicle offers multiple safety features, like standard airbags, built-in sensors, and many more. Schedule a test drive today! Visit Northcutt Chevrolet-Buick and learn more about the Chevrolet Equinox. Also, have a look at our inventory. We maintain huge lineup of new vehicles.